Today was my 23rd birthday! My husband always makes my birthdays extra special in every way possible. He's seriously the best! I enjoyed all of my favorite things today- time at the gym, sushi, ice cream, plus an amazing gift. I mentioned it in my birthday wish list post. 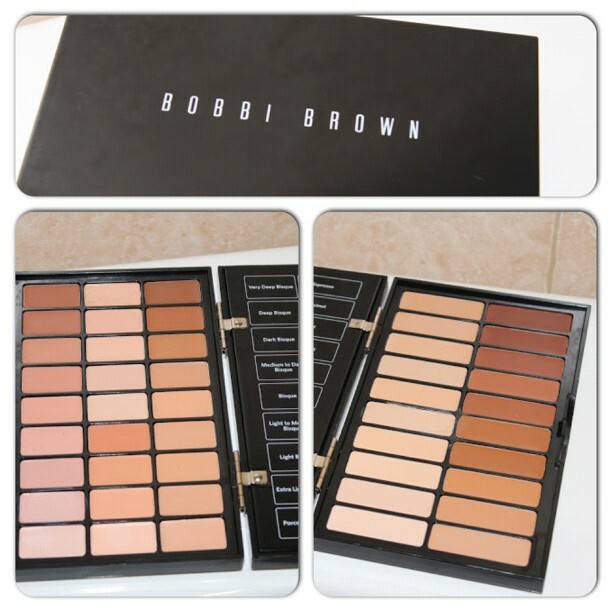 I've wanted this ultimate face makeup palette by Bobbie Brown for what seems like ages. It hadn't been available on the U.S. website for over a year and I only noticed it's return a couple of weeks ago. I was so excited when I unwrapped it and extremely surprised at the same time as my husband doesn't usually read my posts but I'm sure he's heard me mention it just a couple of times. I knew it would make a great addition to my makeup artist's kit and as I've already tried the Bobbie Brown concealers and correctors both I know how useful this palette will be to me. I can't wait start using it and I am extremely grateful to say the least. I love gifts. I love giving gifts most of all.The best part of this birthday was spending it with those who mean the most to me. Although the sky was dark and ominous with hurricane Sandy threatening it's arrival this day was bright and cheerful in every way possible for me. I am looking forward to another great year ahead. Thank you to everyone for your birthday wishes it truly was the perfect one. Would you like to stay updated?! 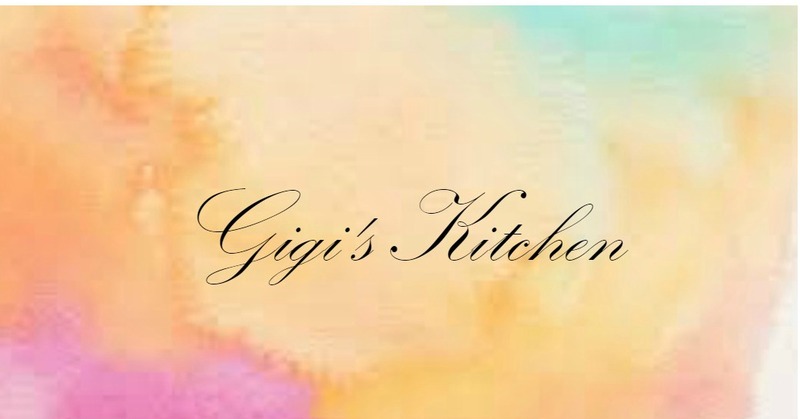 Subscribe in the left side bar of the blog with bloglovin, gfc or by email to be aware of whats going on at Gigi's Kitchen all the time. Feel free to follow me on twitter & "like" my facebook page for extra inspirations and updates! Hope you all had a lovely weekend! Hoping that this hurricane doesn't give anyone too much trouble. Good luck to all! Stay in and Stay safe.